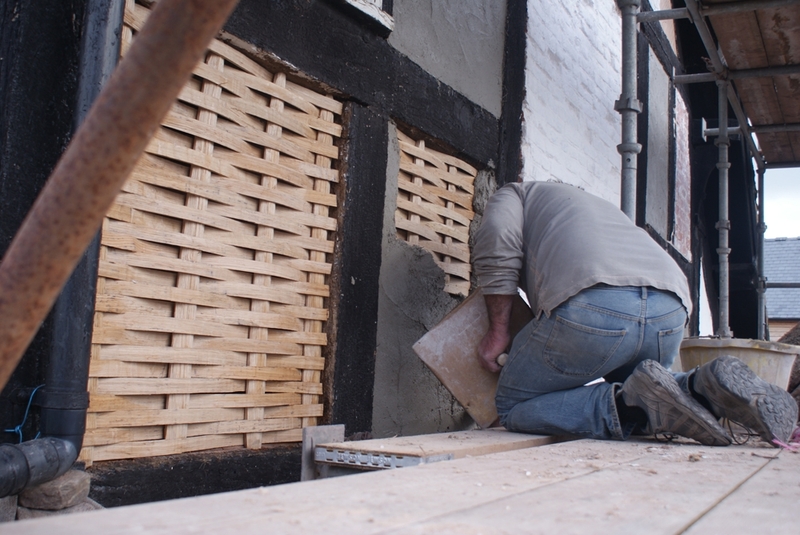 Royston Davies Conservation Builders are an established family business, offering sensitive repair and sympathetic alterations to historic and listed buildings. 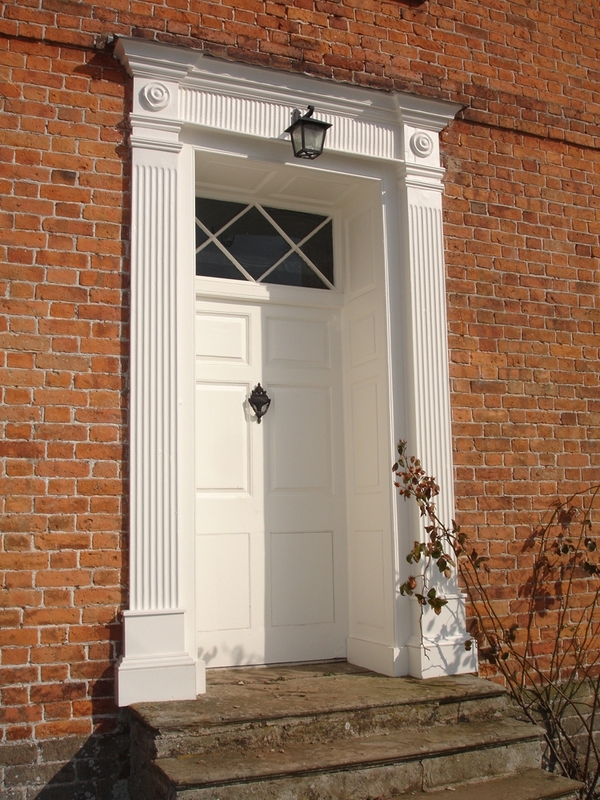 Working throughout the Marches, we have experience of working on projects of all sizes from those small isolated repairs to a building, to whole house restoration. We have been using and promoting lime based products for over 25 years. Our in-house joinery facility makes bespoke joinery to ensure your project flows without interruption. The craftsmanship of our projects was recognised in the 2012 RICS Conservation Award, where one of our projects was awarded ‘highly commended’. To rate Royston Davies (Conservation Builders) please complete the form located below. Once submitted we will review all comments and scores.